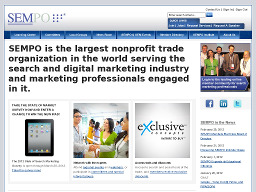 Sempo.org Sempo.org or the Search Engine Marketing Professional Organization was formed to spread the good news about search engine marketing. 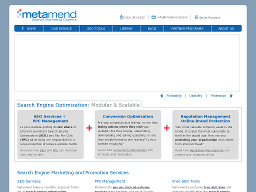 The site exists to educate marketing managers worldwide about what SEM is and how it can provide some of the highest returns possible in the marketing world today. 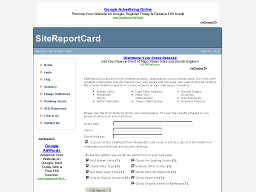 SiteReportCard.com SiteReportCard.com has a handy online tool that allows you to quickly examine multiple aspects of your site, including spelling, link and html validity, meta tags, load time, keyword density, link popularity and search engine inclusion. 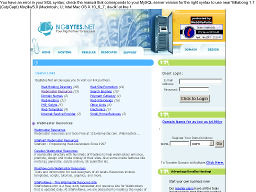 All.The.Websites... 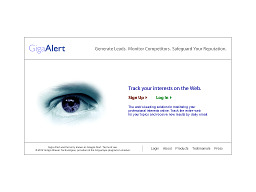 Provide free website promotion to webmasters & website owners, along with features related to internet, web design samples etc.. 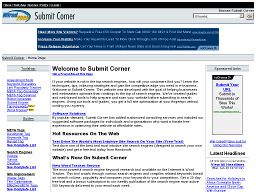 The site also offers an email protector tool. 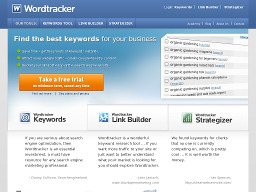 WordTracker.com Maintains a database of search terms and provides stats on how often people search for them and how many competing sites use those keywords. 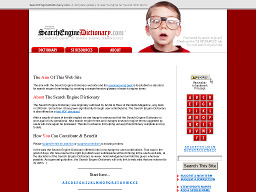 The service can also help you find all keyword combinations that bear any relation to your business or site and show you the chances of making the top 10. 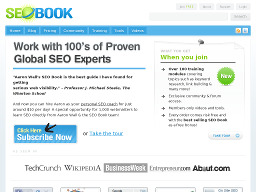 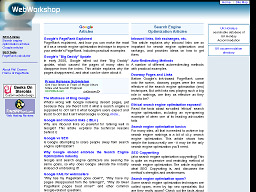 WebWorkShop.net A site that focuses exclusively on Google and search engine optimization. 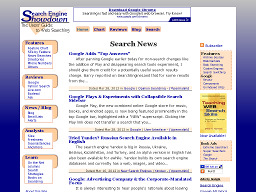 Great articles on both and a useful search engine discussion forum. 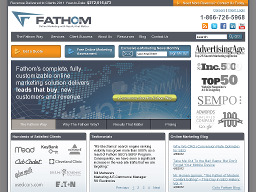 Fathom SEO - SEO consultants, SEM Services An Ohio-based SEO firm dedicated to Search Engine Marketing, with an emphasis on organic Search Engine Optimization, web analytics, permission-based marketing and other SEM services.